Jaksal heads East of Seoul! Kim Hyun Joong opened a chicken restaurant with his friends in South Korea a few years ago. Since then, the singer/actor’s popularity skyrocketed and news of a branch opening in Japan recently hit cyberspace. If you live in Japan and want more info, click here to visit their official Twitter page (@JaksalOsaka). All rights to the company logo belongs to the owners of Jaksal Chicken. 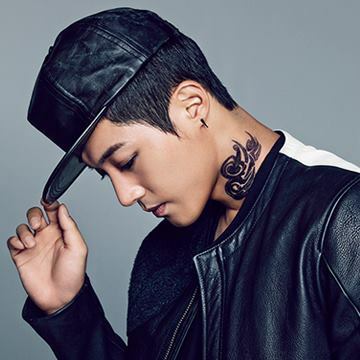 This entry was posted in Entertainment, Music, News and tagged 김현중, Kim Hyun-joong. Bookmark the permalink.